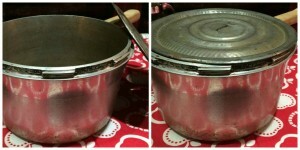 When we were kids, one of our main Sunday evening after church snacks was homemade popcorn. Microwaves had already been invented, but most homes did not own one. I’d never heard of a microwave during our weekly Sunday evening popcorn snacks. My mother made her popcorn in an old pressure cooker; she used a flat lid for the top. I use a regular kettle with a glass lid. Many times when I’m making popcorn, there are children visiting. They love to watch the popcorn pop through the glass lid. 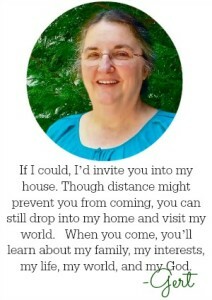 It’s so easy and inexpensive. We all know it’s much healthier, too. 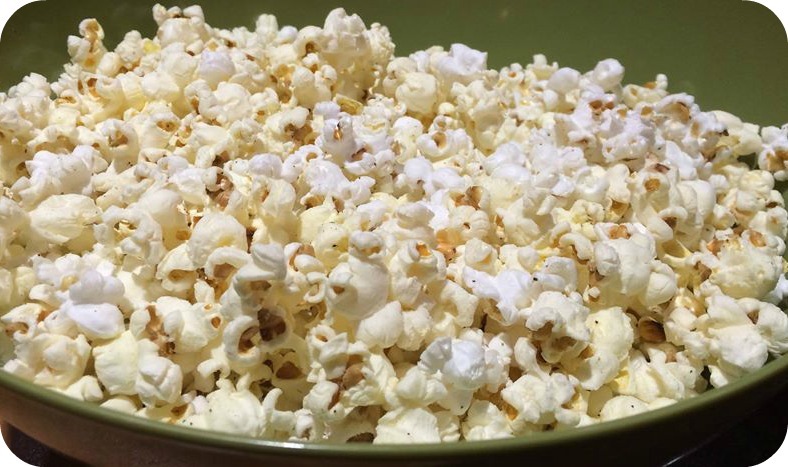 You just need three ingredients: popcorn, oil, and seasoning. 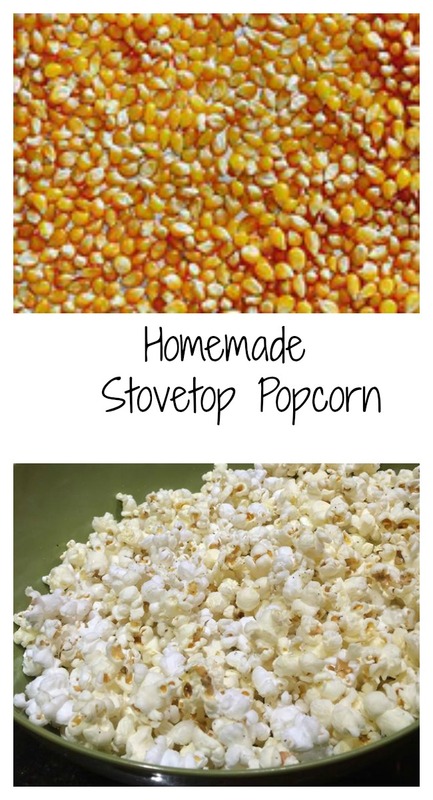 Of course, you get to choose whether you use white kernel or yellow kernel popcorn (or some other type), and you choose between vegetable oil and olive oil. 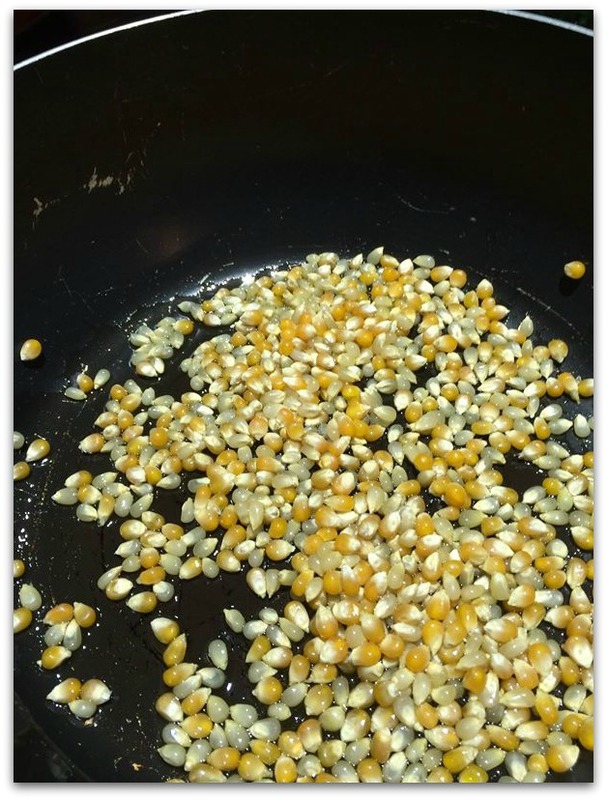 You also choose the seasoning – if any -you will put on top of the popped corn. In this photo, we started with 1/2 cup of popcorn. 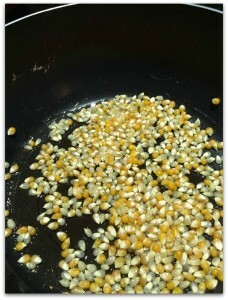 Because I was mixing some leftover kernels, we had a mixture of yellow and white in this kettle. Look closely, and you’ll see the difference. Add enough oil to cover the popcorn. Turn that burner on high or medium if you want to not need to stand there every second. Gently shake and move the kettle around. The kernels will begin popping in just a few minutes. 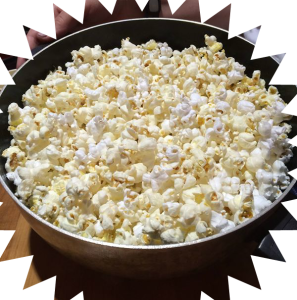 If there is more popcorn than your kettle holds, simply dump some into a pan, return the kettle to the stove top and continue popping. Keep your kettle moving until you don’t hear any more popping. Remove from heat immediately. 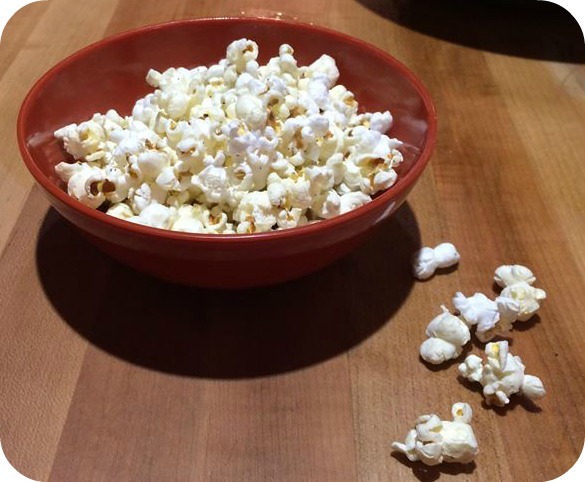 Pour the popcorn into a larger bowl and season. 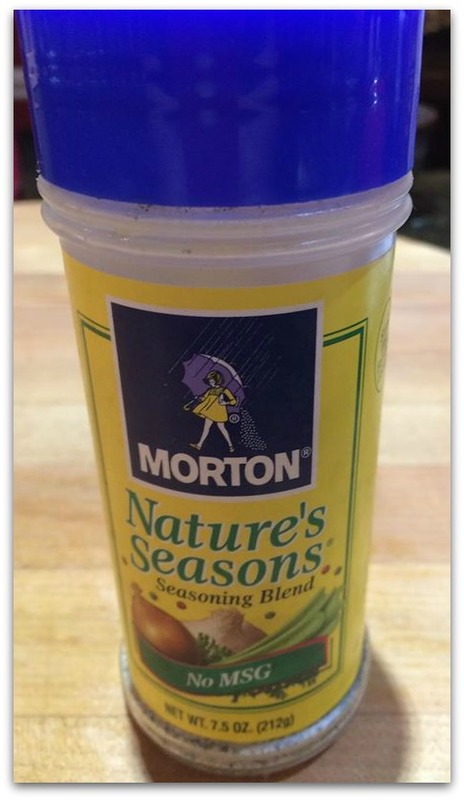 My family loves Nature’s Seasoning, so that’s what we use. 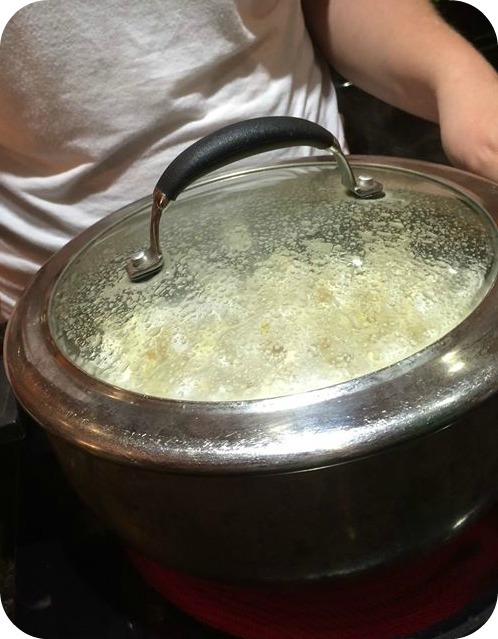 Sprinkle a little seasoning on the popcorn and gently shake the bowl. 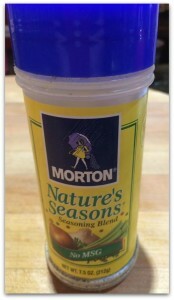 Taste test and add more seasoning if desired. So easy to make! Such a healthy snack, especially if you use olive oil instead of vegetable oil.